We are excited to welcome Nathan back to Minute School this summer. Nathan rejoins Minute School after working with the team last year as a summer student. Nathan will be working on a number of projects, bringing his unique perspective of transitioning from high school to higher education. Nathan has a wide range of interests, which include computer and information technology, marketing, photography, graphic and web design. Academically, some of this favourite subjects are physics, chemistry, math, accounting and music. He also has many athletic and recreational interests, such as hockey, soccer, rugby, snowboarding, water skiing, wakeboarding, skateboarding, longboarding, surfing, wake surfing, and fishing. Nathan is also involved in many extracurricular activities and clubs, including drama and acting in school plays, playing in the orchestra, participating in DECA (a business competition), playing video games, and being on student council helping with organizing school events. One of Nathan’s passions is travelling, and he hopes to spend some time exploring Europe before he starts university. Nathan is considering pursuing undergraduate studies in engineering, but first plans to take some time to travel, take some additional courses, and gain some work experience. It is great to have Nathan back with the Minute School team. 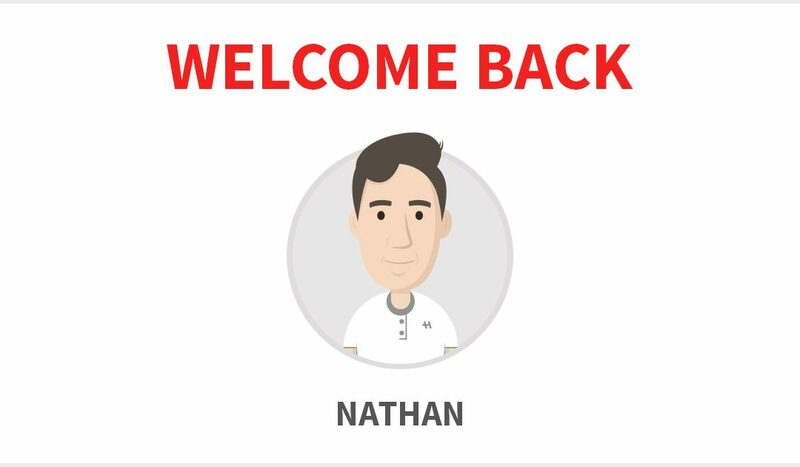 Welcome back, Nathan!